XZ HAIR is 100% virgin human hair. 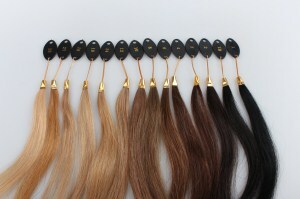 We have 7A, 8A, 10A grade human hair of Brazilian, Peruvian, Indian, and Malaysian. 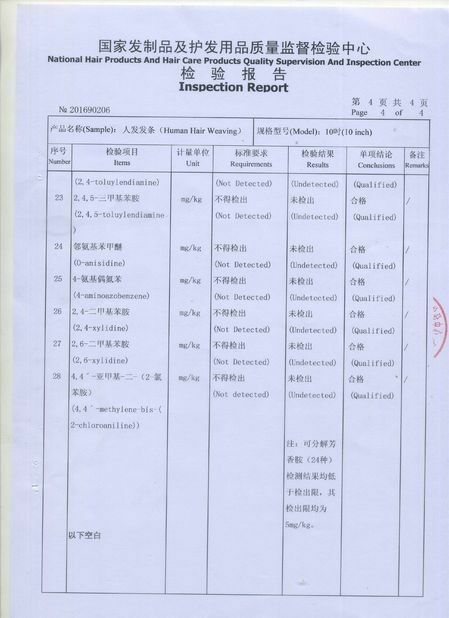 If you need wholesale price, please contact us freely. We will reply to you as soon as. Of course, we are also happy to accpet personal purchasing, hope our hair will make you more beautiful !!! 1. 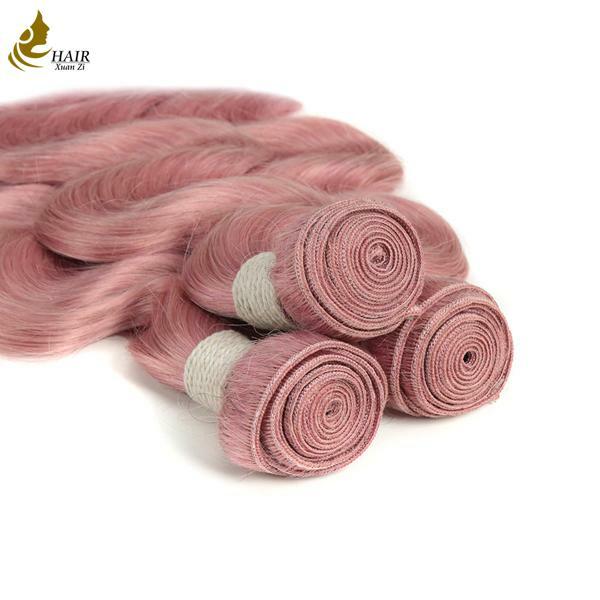 Strong weft :Double weft, neat and tight, easy to sew in shed free. 2. Intact cuticles : Full living one directional cuticles without any chemical process. Glossy and bouncy yong hair with highest flexibility shed and tangle free. 3. Healthy end : Natural and full bottom. No split end. We have been focus on dyeing virgin human hair in 10 years. 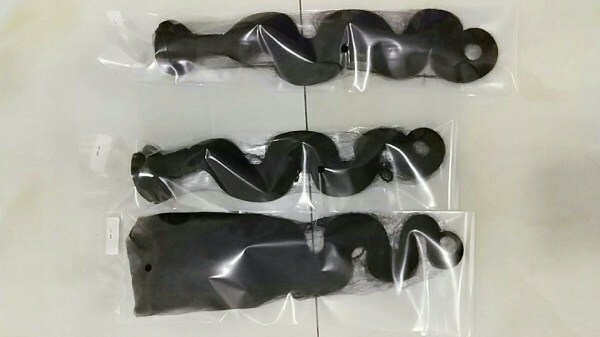 The hair can be customized as clients’ requirements. And also can be dyed by yourself after received it. 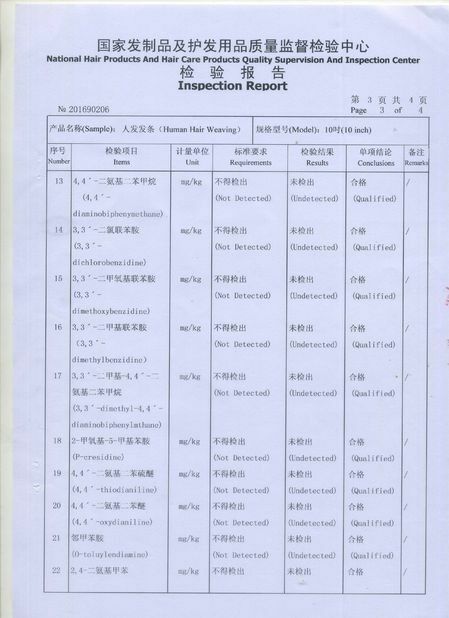 Below is our color card, please tell us the color number that you want. Then we will design color hair for you. The hair pakage always is a plastic bag, It is free. And we accpet customized package, print clients’s logal, if you need. Please tell us your requirements to our email or whatsapp, then we will supply price to you as your requests. Then place order.